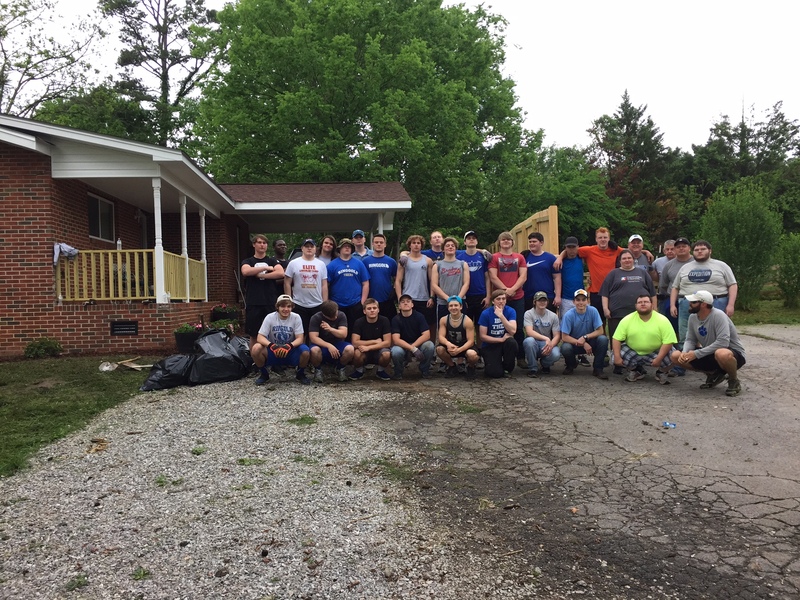 On Saturday, November 4th volunteers representing Habitat for Humanity of Catoosa County converged on a home to help out a local resident. “It is just a blessing to see people coming out here to help their neighbor.” said Penny Mahon, Catoosa Habitat’s Executive Director. 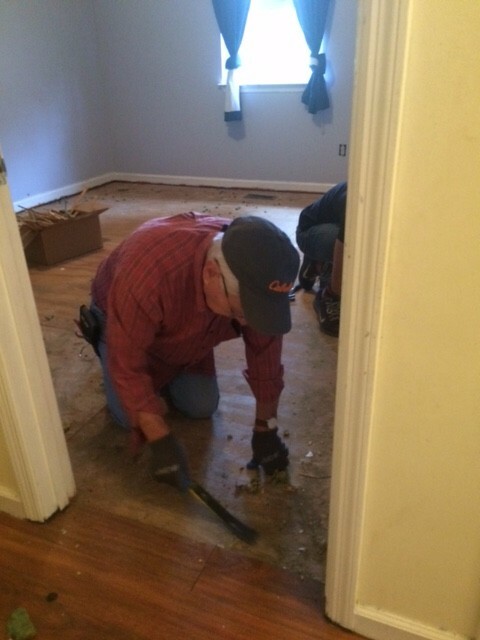 Volunteers consisted of local residents of Catoosa County helping to prep the interior of the home for painting and to lay down new flooring. “We are just happy to be here.” said one volunteer. “The mission of Habitat is to completely eliminate poverty housing and this project is just one way I can help to make that happen.” The volunteers for the day came from all types of professions from a lawyer, to a stay at home mother. “This group just shows that anyone can volunteer with Habitat regardless of what their profession is.” said Penny. To learn more about what Catoosa Habitat is doing in their community, and to volunteer, check out their website at catoosahabitat.org and like Habitat for Humanity of Catoosa County on Facebook.